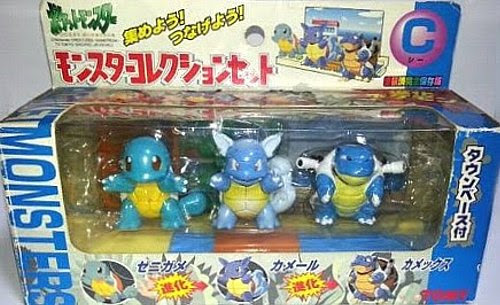 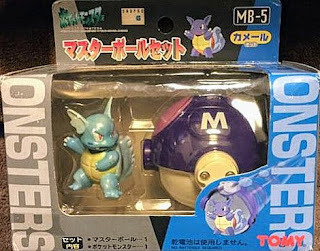 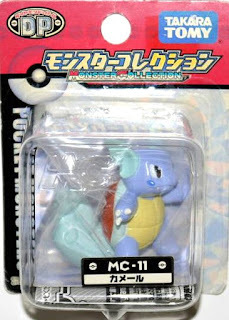 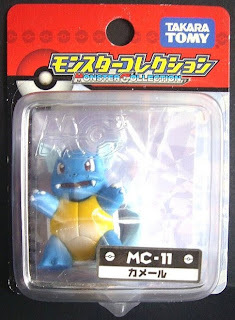 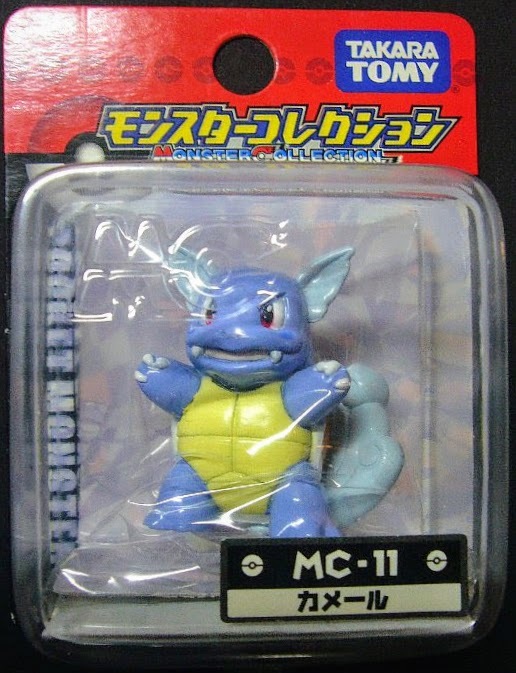 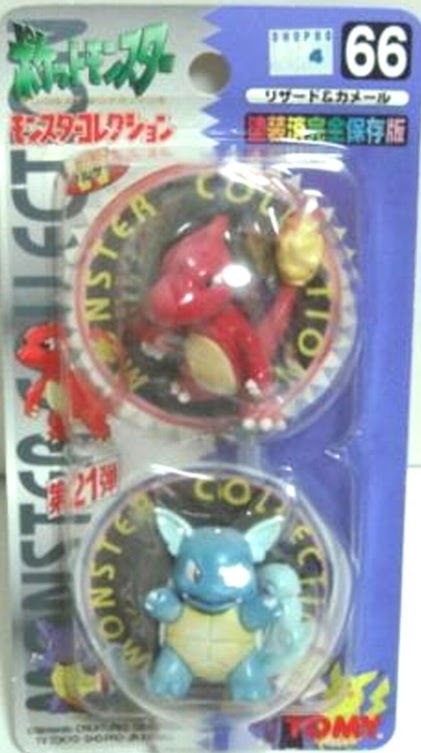 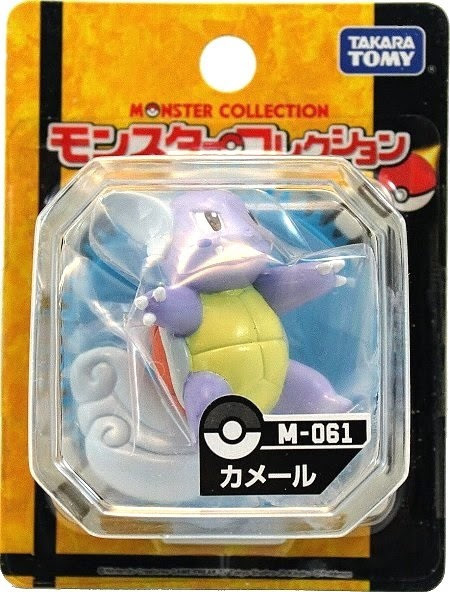 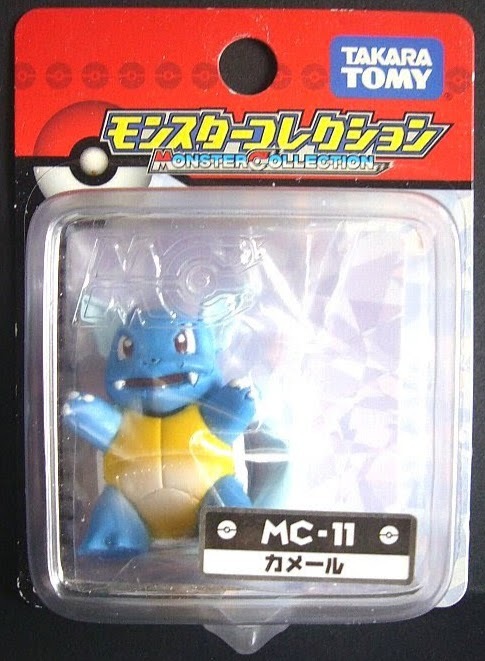 Pokemon figure Tomy Monster Collection series Wartortle カメール. 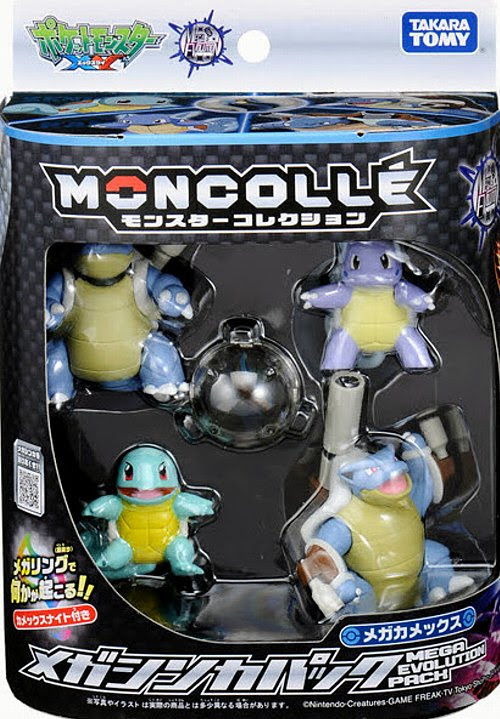 Matte paint in MONCOLLE Mega Blastoise Evolution pack. 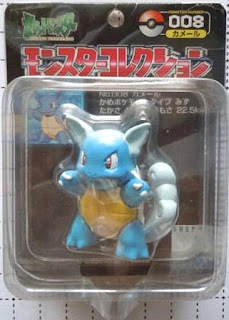 Wartortle in YJ Auction ?